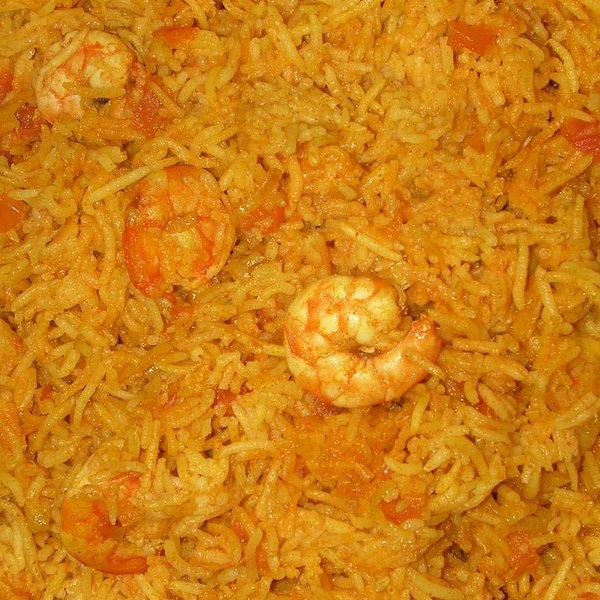 Prawn Biriyani is one of the most delicious and healthy dish, It is true that Mughals are the people who revolutionized Indian cooking culture and eating habits, during mughal era the royal cooks competed with each other and kept kept experimenting a lot in the kitchen, and did get high rewards for it as well. 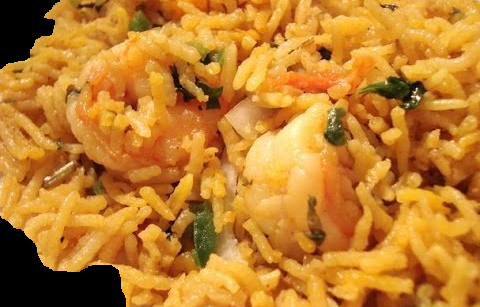 Prawn biriyani is well famous in mainly coastal areas of Indian-subcontinent but has spread through the nation rapidly. 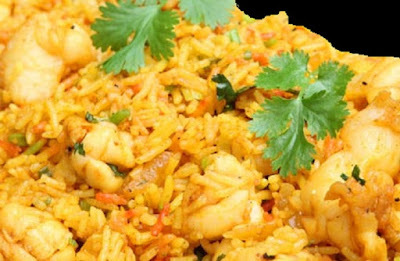 Rice are one of the great gifts from God to humankind, probably biggest consumed food in the world. When you have such a big demand for something then its very hard to say that it has only few varieties, the varieties rice dishes have its unbelievable, different communities and cultures have been enjoying rice different ways throughout the history. You open history books and will find lots of rice dishes from around the world. you can enjoy rice with almost anything and everything, if you go through Mughal's food history you will find them eating with meat, you go through Chinese history you will find them eating stir fried rice, Arabs enjoy their kabsa. If you like it please do use comment box below and do not forget to subscribe our site to get new recipes everyday, we don't just share the recipes from around the world, we dig the history for you to bring some of the best recipes for you and we bring the memories of ancient life into your kitchen. Heat the oil in a pan, add onions and cook till brown, add ginger & garlic paste, tomato puree and red chili powder and cook for 2 minutes, add prawns and cook till water from prawns dried, add salt, nutmeg powder, lemon juice and spring onions cook for 1 minute, add rice and cook for 1 minute, add 5 cups of water and mix well, cover with a lid and cook till water dried, turn off the flame and leave them covered for 5 minutes.